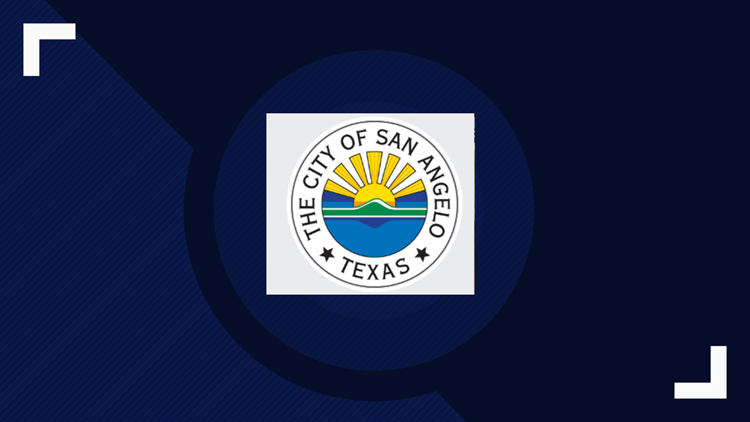 Most City of San Angelo offices will be closed for the Good Friday holiday. SAN ANGELO, Texas — Most City of San Angelo offices will be closed Friday, April 19, in observance of Good Friday. Neither garbage collection or landfill operations will be interrupted during the closure. Fort Concho National Historic Landmark, 630 S. Oakes St., Visitor Center in Barracks 1 will be open 9 a.m.-5 p.m. Friday and Saturday. The fort will be open 1 p.m.-5 p.m. Easter Sunday. Self-guided tours are available all weekend. The Women, Infants and Children (WIC) offices, normally closed on Fridays, will also be closed Thursday. Other City operations that will be closed Good Friday are: Station 618 and Santa Fe Crossing senior centers, Southside and Carl Ray Johnson recreation centers, the McNease Convention Center, the San Angelo-Tom Green County Health Department, Fairmount Cemetery’s business offices, Municipal Court, the Nature Center, the Animal Shelter, and the Parks and Recreation offices. The San Angelo Nature Center, 7409 Knickerbocker Road, will host an Easter EGG-stravaganza from noon-5 p.m. Saturday. Admission is free for Nature Center members and children 3 and younger. Non-members pay $3, if they are 13 and older, or $2 if they are ages 4-12. An egg hunt for children 12 and younger will be at 3 p.m. The event will also include crafts, face-painting, and door prizes throughout the day.